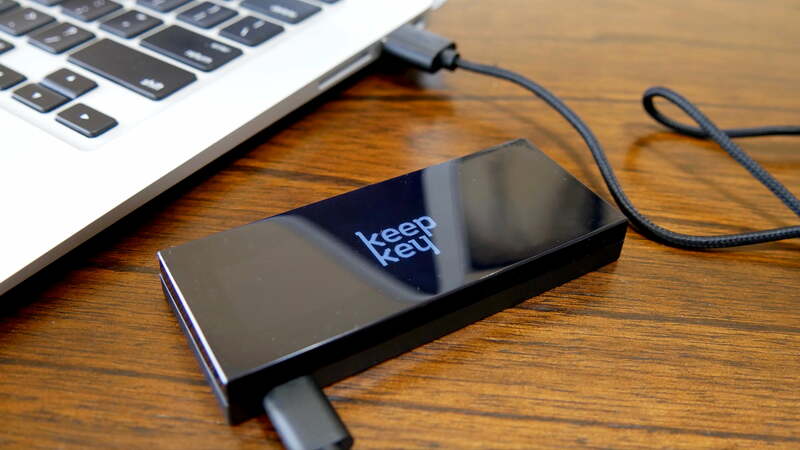 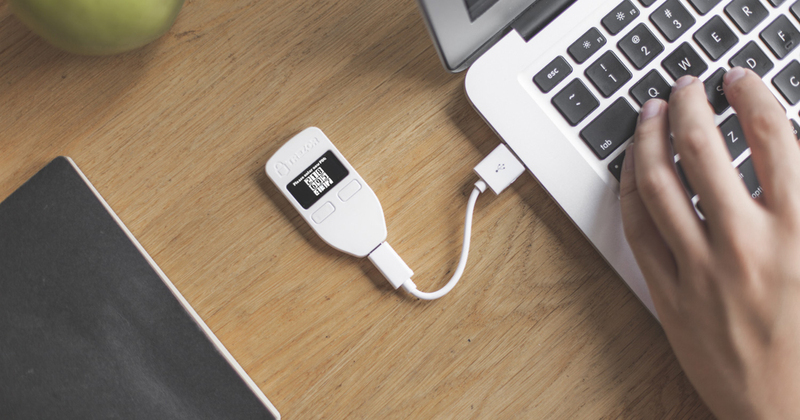 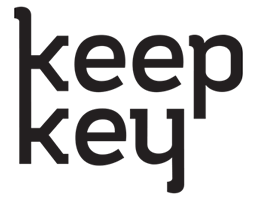 Ledger - Trezor - Keepkey. 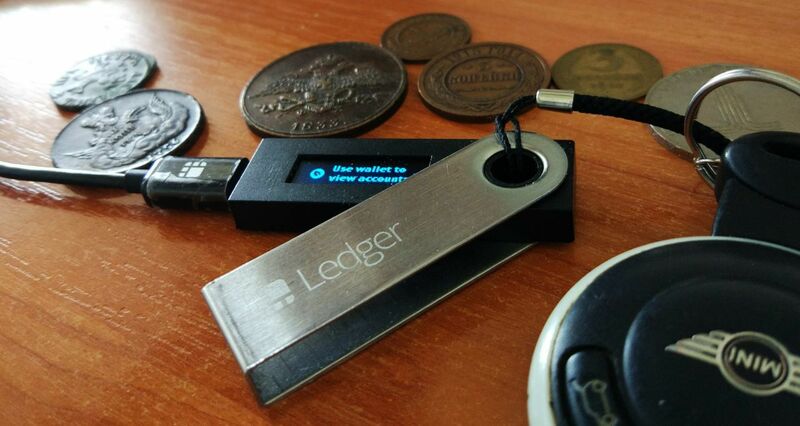 These wallets all have various price points and serve different functions depending on what type of coins you want stored and protected. 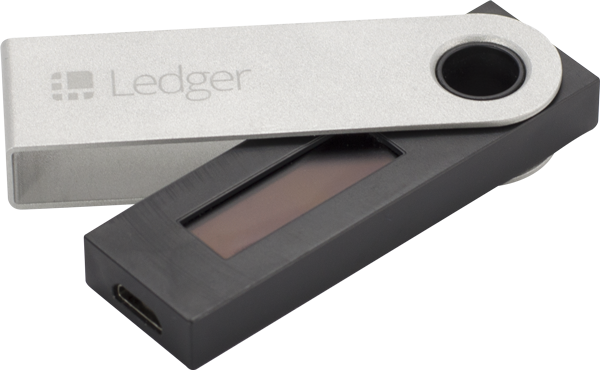 Please view our FAQ page if you would like to see the most commonly asked questions for new cryptocurrency and bitcoin holders.